sephora greece Archives - Do You Speak Gossip?Do You Speak Gossip? 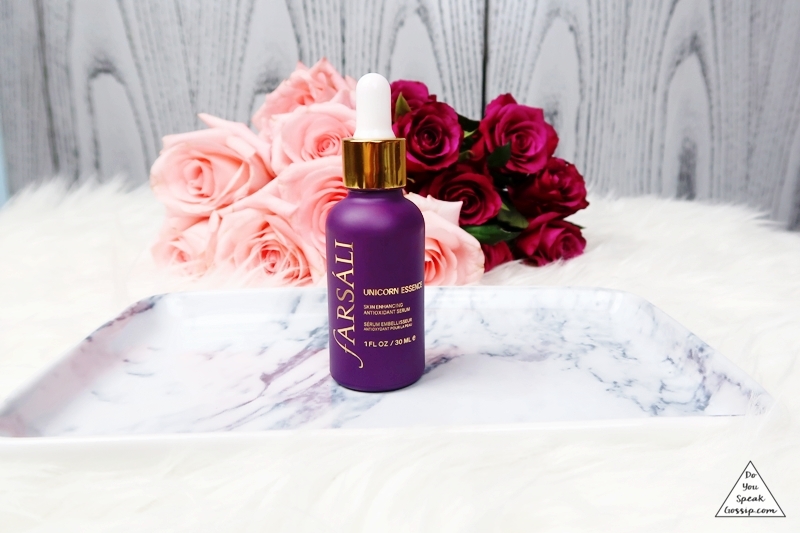 The Farsali Unicorn Essence, is one of the most popular products on the internet over the past few months. It’s a “skin enhancing anti-oxidant serum”, that has a very light and sweet scent, it’s lightweight and easy to apply thanks to its dropper applicator, and has a shimmery pink color. I’ve read and heard raving reviews about this product, so when I got my hands on it, I started testing it from day 1. I’ve been using it for months now, so it’s time to write my full and honest review. It’s a very light serum, that can be used in two ways. 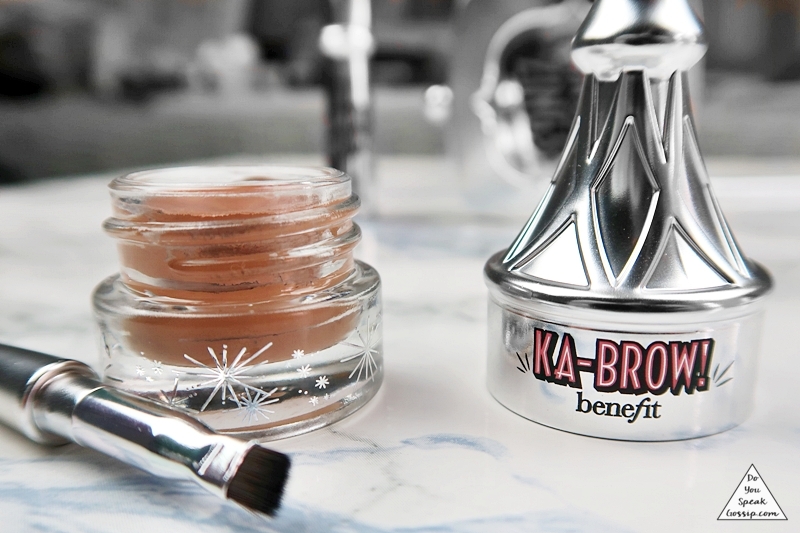 a) as a primer/foundation base, and b) as a serum, before your moisturizer. It’s supposed to make your skin look visibly younger, and healthier. I haven’t noticed any of those benefits on my skin after using it, but it’s a quite potent serum, and acts nicely as a makeup primer. It moisturizes the skin nicely, and I didn’t have any skin irritations from it. However, I won’t be repurchasing it, because there are many other potent and less expensive products out there, that do just the same, if not even more.